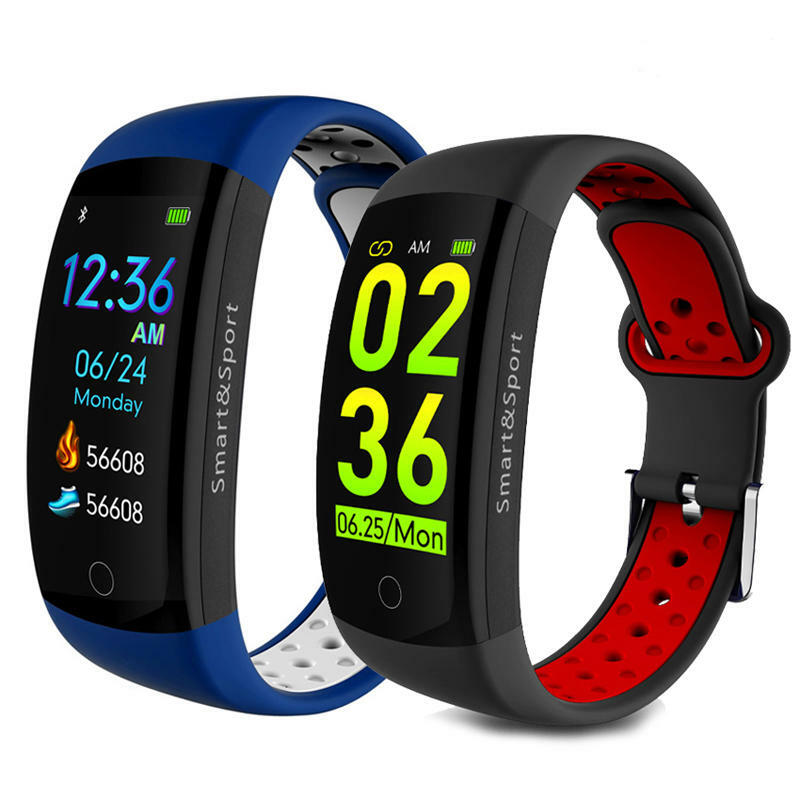 Looking for mobile phone, Time, Week, Date display, Sedentary reminder, etc. and the hand-up bright screen function has no effect. time, day, date display , sedentary reminder. QQ, WeChat, LinkedIn, Skype, Facebook, Twitter, WhatsApp, Line, Viber. 4. Chip parameter: Basic parameters CPU NRF52832, Sensor Triaxial sensor, Heart rate HS3300, Shock Built-in motor.